Students learn about discrimination against the Tejanos and Native Americans in Texas. They read how the Tejanos felt like they did not belong in Texas (the U.S.) or Mexico. They analyze the issues facing the Native Americans and how the federal and state governments tried to solve their problems. Finally, they examine a letter from a Texas Ranger to Governor Pease about treatment of Native Americans. 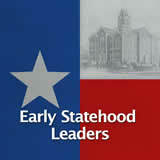 In this experience, students learn about discrimination against the Tejanos and Native Americans in Texas. 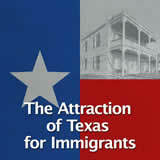 They read how the Tejanos felt like they did not belong in Texas (the U.S.) or Mexico. They analyze the issues facing the Native Americans and how the federal and state governments tried to solve their problems. Finally, they examine a letter from a Texas Ranger to Governor Pease about treatment of Native Americans. Students will collaborate in small groups for scene 2 and scene 3. 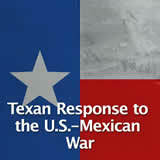 Describe the challenges faced by Tejanos after the U.S.-Mexican War. Explain the ongoing conflicts between American Indians and Texans. The U.S.-Mexican War had a lasting effect on the United States. President Polk wanted to enlarge the size of the United States and was willing to do whatever was necessary in order to do so. Although the fighting was with the country of Mexico, the people who lived on that land suffered, too. 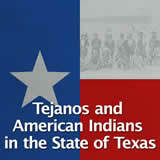 Tejanos are Spanish-speaking Texas settlers descended from the original Spanish settlers of Mexico. 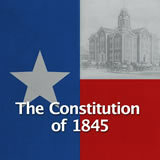 Some Anglo Texans were prejudiced against the Tejanos. 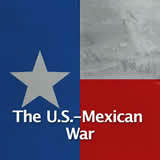 They did not believe that the Tejanos were truly loyal to the United States, and they began discriminating against them after the U.S.-Mexican War. 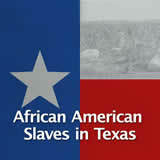 In this experiment you will learn about the discrimination against Tejanos and Native Americans in Texas. Think about other groups that have faced discrimination in the United States. Why and when did they suffer from discrimination? African Americans, especially in the South before the civil rights movement: Blacks did not have the same rights as whites. Japanese in America during WWII: People did not trust them after the bombing of Pearl Harbor. Muslims today: Some Americans fear that Muslim refugees are terrorists. Divide students into their small groups for the next two scenes. When everyone is ready to continue, unlock the next scene. 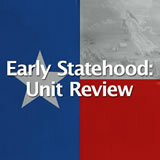 The Complete List of Learning Experiences in Early Statehood Unit.